I grew up in Russia, eating blinchiki (crepes), beef stroganoff (never with mushrooms, and never served with noodles), and borscht. I learned to cook from my mom who cooked from scratch almost 7 days a week. She never measured anything. We didn’t even own measuring cups or spoons. It is funny looking at my hand-written notes of her “recipes” with “7 scoops of flour”. It worked, however, and that is mostly how I cook today too– “by the feel”, and I prefer fresh ingredients to pre-packaged. When I first moved here 11 years ago, the whole cooking-eating experience was very different and took a lot of getting used to. I embraced frozen biscuits, can of…soups, and cake mixes with a lot of excitement. After my fourth baby was born and I hit 40s, things started shaping up in a different light for me– I did not feel like I have “space” in my life for anything artificial, including food. You can say I went back to basics, to simple things. Every time I rediscover how easy it is to make something that I used to buy in a box, I get super excited. 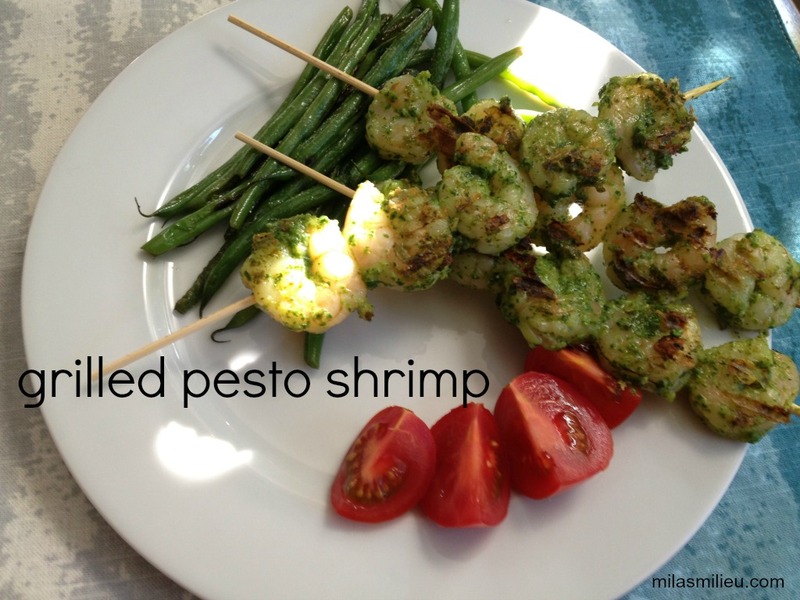 I share my experience with cooking simple, fresh, wholesome meals here on the blog.